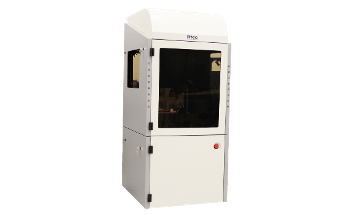 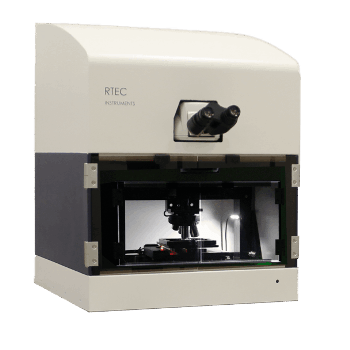 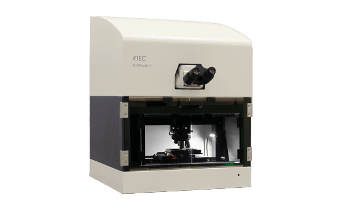 The 3D Profilometer from Rtec-Instruments is a hybrid technology for surface metrology. 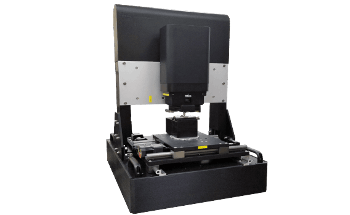 The 3D Profilometer measures volume wear, roughness, step heights, film thickness, defects and more at sub nanometer performance. 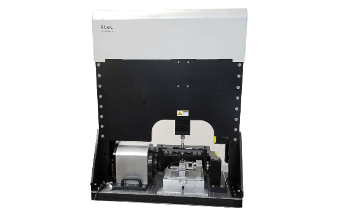 Combination allows measurement of virtually any kind of sample.